Is this for replacing the Fog lights? Yeah who is the vendor? And any pics of the HID fogs.. I'd be interested. I also have a bro in law who wants HID fogs for his 530xi 2006. Let me know. Yeah it's a full HID replacement kit. You'll get 2 ballasts, 2 sets of bulbs and all the cabling and harnesses etc. He seems to be really customer service oriented. I've made a few orders from him now and the one time there was an issue he worked with me to get it fixed as quickly as possible. 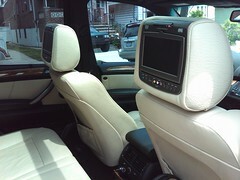 Here's a pic of the set I installed in my E46 over a year ago. So far it's been holding up real well and looks very good in my opinion. I may just go ahead and order these in the next few days. Once I get them installed I can post pics but it might be a bit before that gets done with the way the weather has been around here. 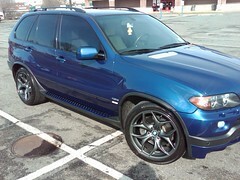 This is a good comparison as my X5 with OEM fogs is right next to it. Mine are quite bright as I went with 6000k bulbs. 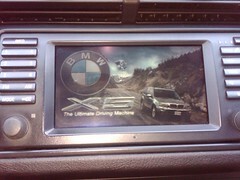 OEM xenon matching is around 4300k or 4700k Can;t remember off the top of my head. I am definitely interested but I think I might need an H3 kit for my 03/02 production. Would they do a few H3 kits as part of this GB? 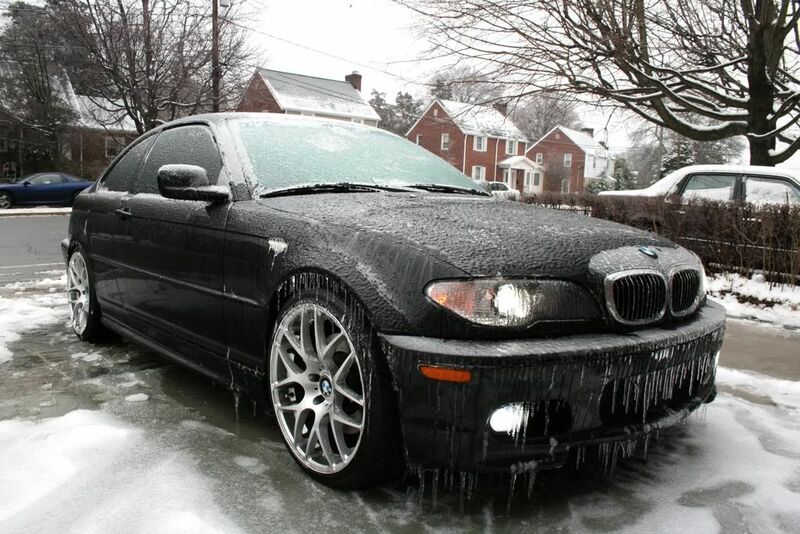 That ice on the e46 is crazy. 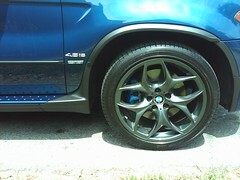 Interested in the fogs... 05 x5... H11 right? Definitely interested I have an 01 model though (H3) i believe. Hey Superhiro! Where are you? What's going on with this GB? I have a burned out Hoen Xenonmatch and need to do something with my fogs and this is the best option.